Biggboss show organizers had plans of sending back a eliminated contender back to the house on a positive note of completing their half way journey successfully. 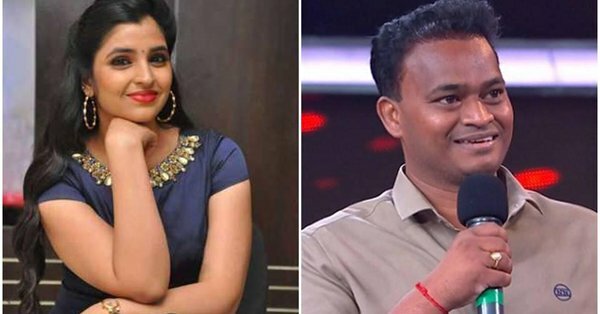 but by the huge response and votes from the audience, the organizers have selected two contenders Shyalama and Nutan to send back into the house. The audiences are eagerly waiting for the contestants to get in the house but Biggboss hasn’t decided when they will enter. Is this is a stunt for TRP or a game plan? As per the sources, the contenders will be introduced in the midweek to raise the TRP of the show as controversies have reduced with the elimination of Tejaswi and Bhanu. Coming to this week nominations, Kaushal, Deepthi, Nandini, Babu Gogineni, Ganesh are in nominations list. Rakul Preet To Romance Mahesh Again?